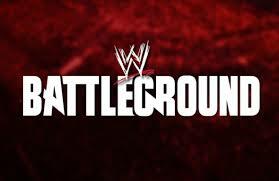 So have you seen the new WWE PPV list? I'm sure you have. With this draft coming up and the rosters for RAW and Smackdown being separated, it seems as if RAW and Smackdown are getting their own PPV or special events. This does not bode well for the company, as they barely can put on a great PPV with a full roster in tact. 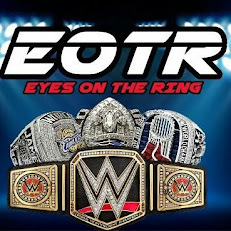 The WWE needs to lessen the amount of PPVs they have because they run the risk of oversaturating the market. That's where we are now. Don't believe me? After the draft takes place, we'll be treated to 8 PPV or special events from August on. August is the 8th month of the year. There are 12 months in a year. So, in a 4 month period, we will average 8 special events or PPVs. That's excessive. This is a company that can barely put on shows regularly, but now they're bringing back old PPVs for the sake of the draft and the rumors keep on coming. August-December seems stacked I'm sure, and imagine what could be coming in 2017. There's a rumor WWE is considering bringing back War Games, and what better place to bring it back than right before Wrestlemania? It's possible the brand split could see the February PPV become War Games, with the Club vs The Shield or The Club vs The Wyatts even. 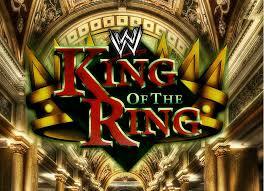 Regardless, that's always a possibility, as is bringing back the King of The Ring PPV for an event also. This becomes the issue. Instead of 8 in a 4 month period, you could have 4 in a 4 month period, or just one per month or every 6 weeks. 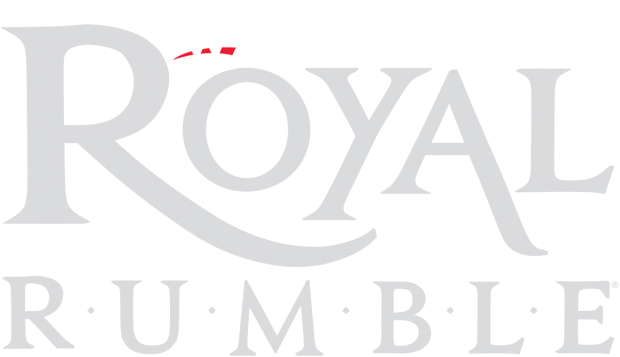 The Rumble for January, War Games for February/March, Mania for March/April, Extreme Rules for May, Money In the Bank for June, King of the Ring in July, Summerslam in August, Backlash In September, No Mercy in October, Survivor Series in November, and TLC or Armageddon in December. No brand specific PPVs or shows, just one show each month to feature the best talent on the entire roster. Raw and Smackdown being separated is already tough as is, so why not give the fans a chance to see the entire roster (well most of it) on one big monthly PPV to help culminate all the feuds? The WWE is hellbent on growing brands and with NXT taking the cake as the top brand quality wise in WWE, Raw and Smackdown are both seemingly rebuilding. With the draft, both rosters will be likely thin in some way, as the depth of each brand will only go but so far. Imagine a Smackdown only PPV show and the first three matches are all lower mid card guys with little buzz fighting, with about 2 or 3 big matches on the entire card, is this enticing for you to take 2 or 3 hours out to watch? Probably not. What if there's a PPV and your favorites are on RAW, but the show is Smackdown only? 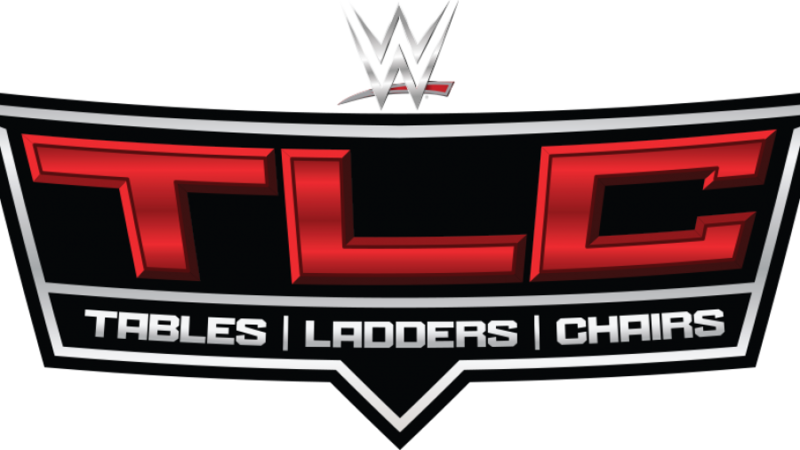 This prevents a group of possible viewers from tuning in, causing yet another problem that WWE likely didn't consider I guess. When it's all said and done, the WWE has too many PPVs as is. 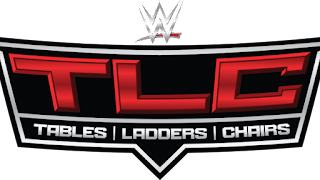 Payback is unnecessary, Hell In A Cell is pointless now, Fastlane is stupid, and there is slowly but surely becoming no reason to have TLC. WWE could restructure the PPVs and do away with the gimmicks, or just cut down in general. That's the smart option. What option does WWE select? Altering the PPVs? Cutting them down? Restructuring them? No, they add more and divide the rosters up for the PPVs. Not the smartest strategy. WWE doesn't realize the frequent PPVs are ruining the business slightly and they may never realize it. So, buckle up fans: we're in for a hell of a ride I'd suspect. With PPVs and special events galore.